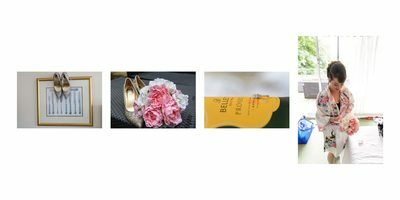 A wedding album created from images from a fantastic wedding from the amazing Kenwood Hall Hotel in Sheffield, one of the regions fines wedding venues. 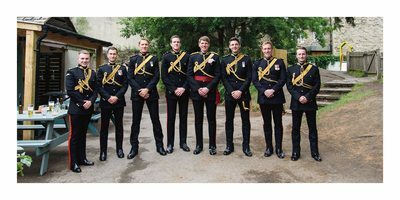 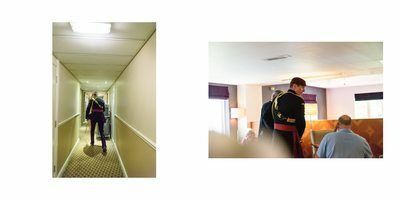 This wedding provide us with a big surprise (a good one) as we had no idea our groom was an officer in the armed forces which meant he and all his groomsmen were in military uniform, what a treat and the arch made from the drawn swords made my day! 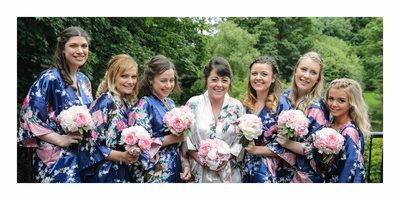 The contrast between the white of the brides beautiful wedding gown and the navy blue of her grooms uniform worked well particularly when placed against the wonderful summer colours in the magnificent grounds of the Kenwood Hall Hotel. 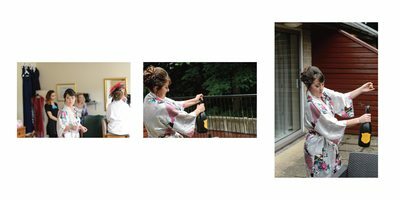 We really, really like to work at Kenwood Hall as we do at a great many other locations. 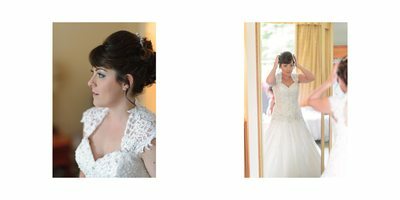 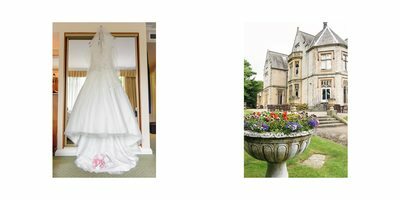 We know this very large venue well and have found some lovely places for wedding photography during the years we have been working there. 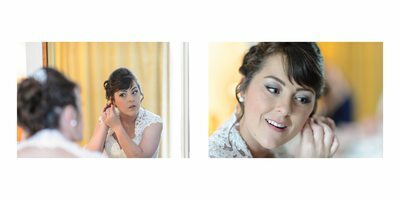 The hotel has something to offer weddings of all sizes and it really is an unparalleled venue for a Sheffield wedding which in turn gives us the opportunity of creating some wonderful pictures of the happy couple on their wedding day.